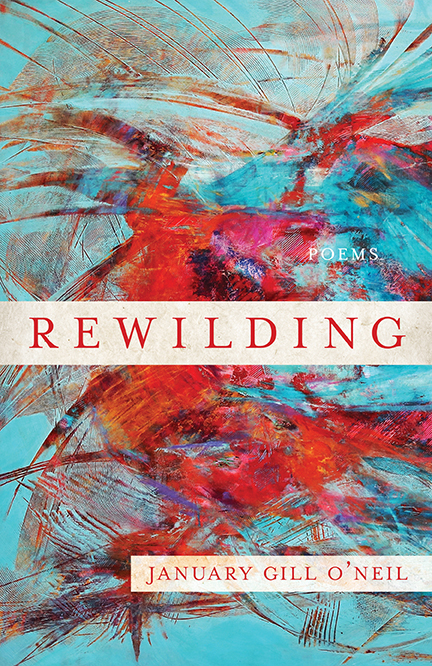 My third collection, Rewilding, is now available for presale! Order it early and have it arrive at your door in November. The list price is $16.00, but get it for $12.80 and save 20%! Order directly from CavanKerry Press. 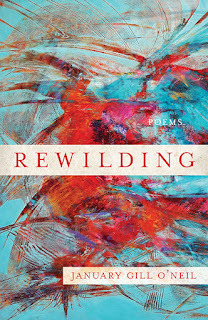 Order your copy of Rewilding today!